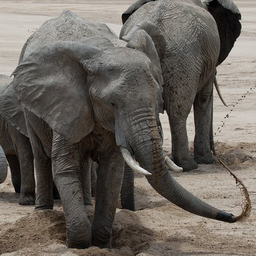 © Robert Lee. All rights reserved. 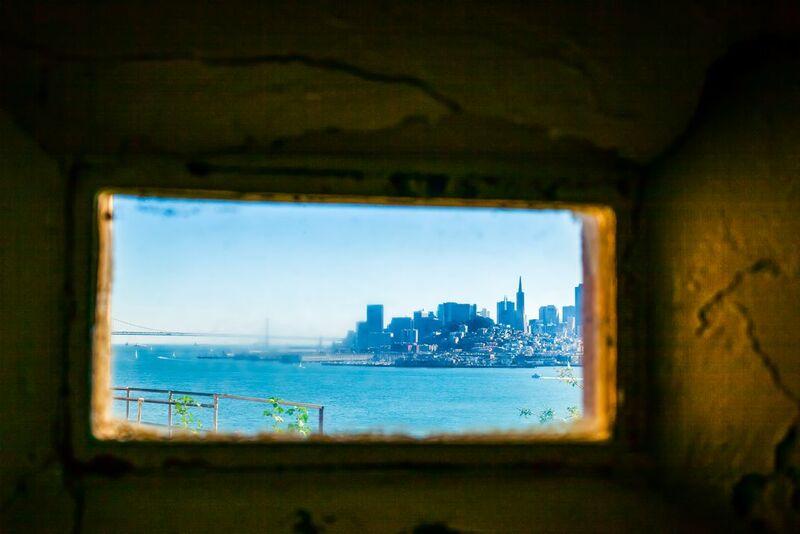 A view of San Francisco from a peep hole window on Alcatraz. Looking through a small window at San Francisco city from the jail cell block on Alcatraz. Date Uploaded: July 8, 2015, 2:08 a.m.